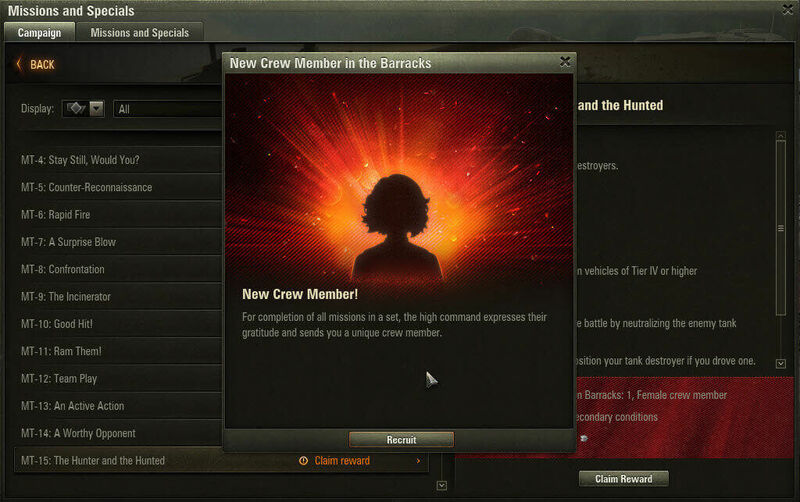 We are happy to announce that Personal Missions will be going live on 16 January 2015 @ 06:00 UTC+8 [UPDATED]. 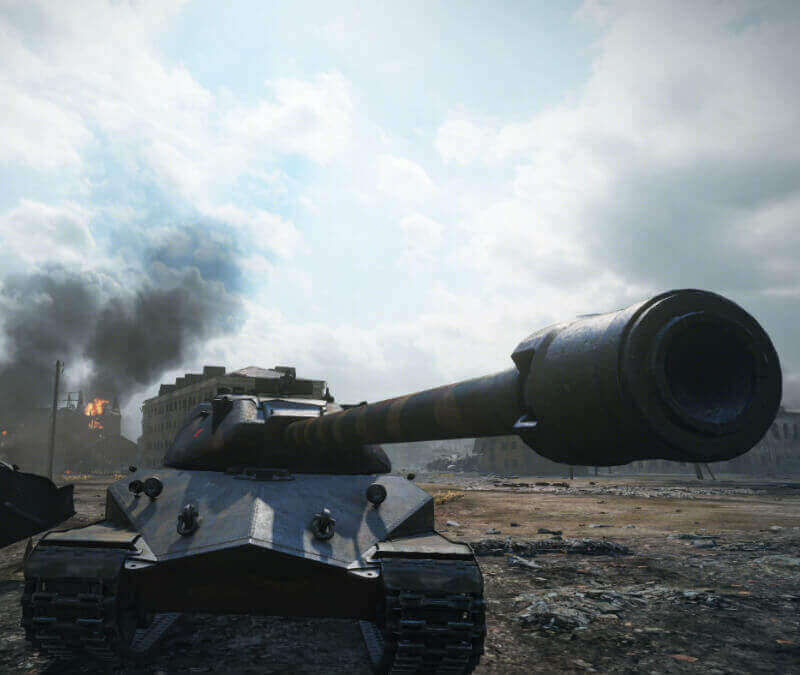 Here’s a handy summary of what you can expect. 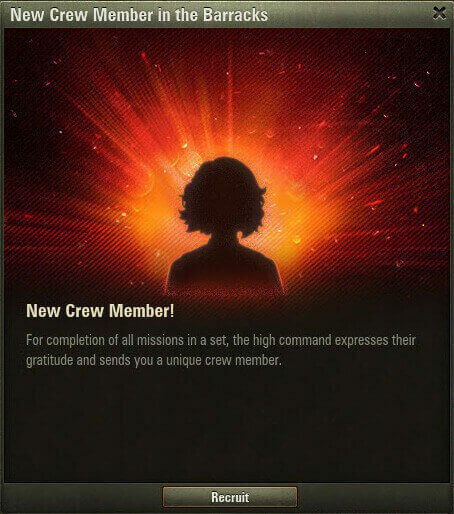 However, you can earn an extra Commendation for completing the Secondary Objective for the 15th (last) mission in the Chain. 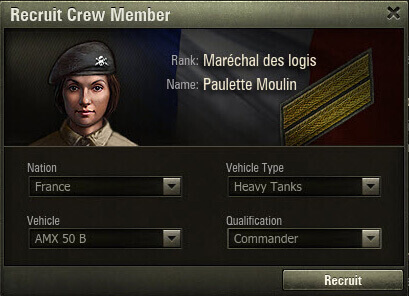 Important: Please note that extra Commendations acquired via Secondary Objectives are valid only within the same Operation. 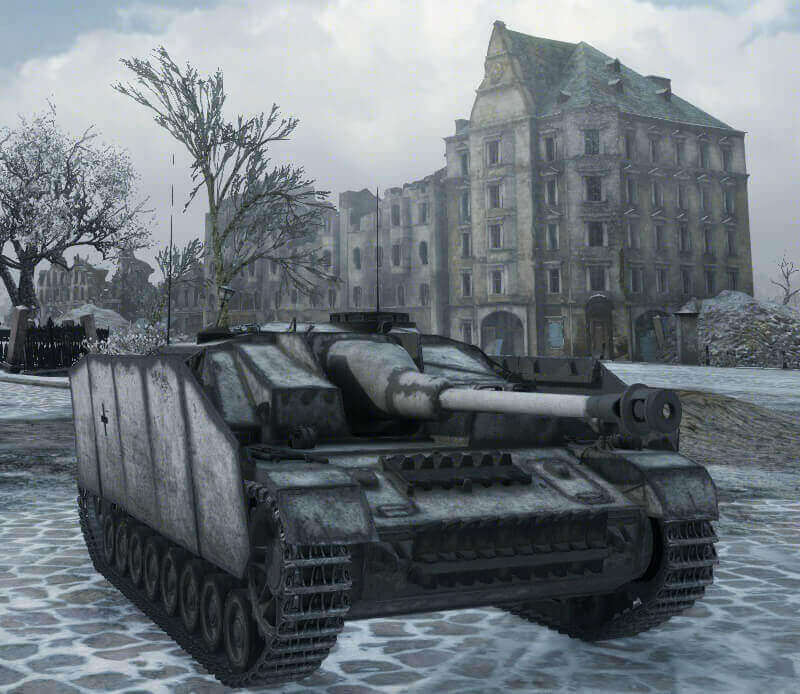 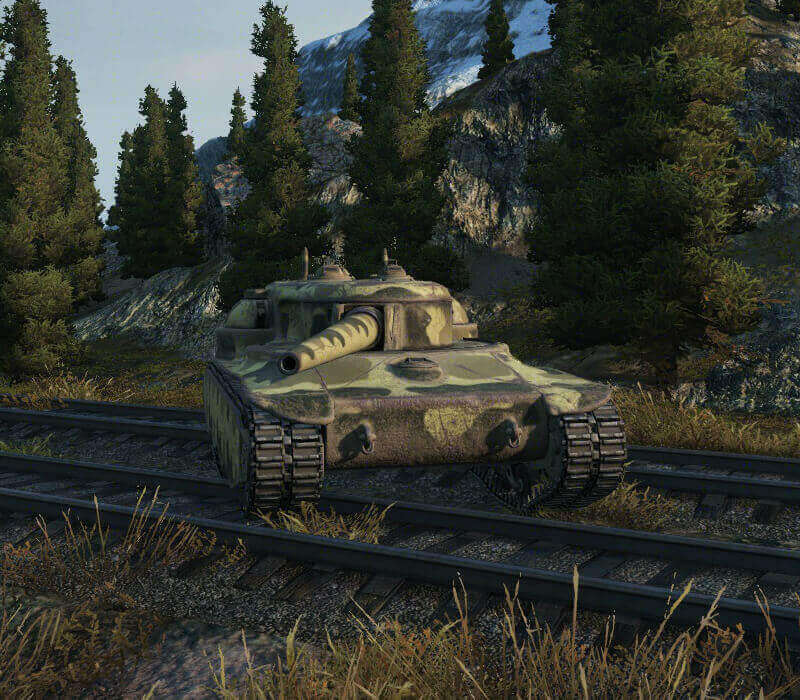 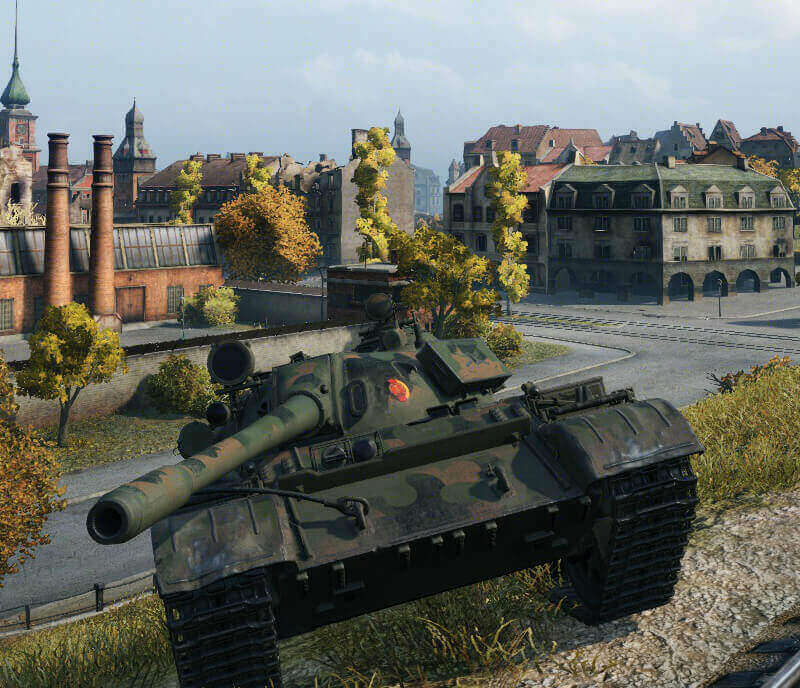 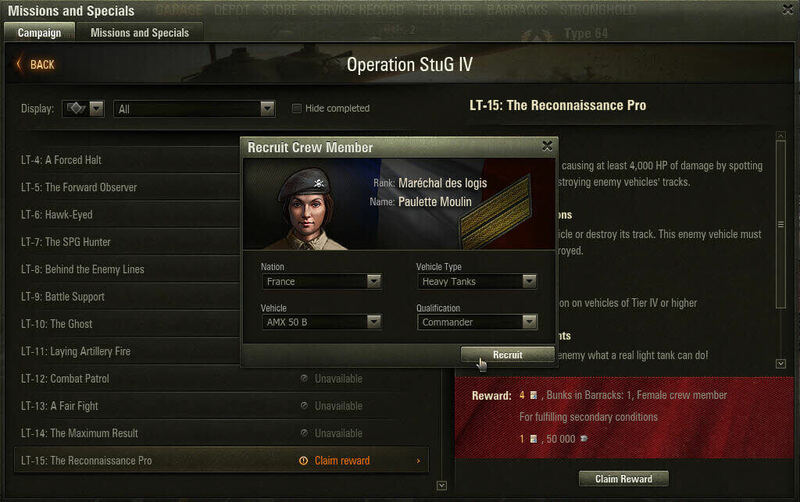 This means that extra Commendations earned for example in the Operation for the StuG IV cannot be transferred and used in the Operation for the T28 Concept, T-55A or Object 260.